This regular fit shirt has been constructed in an oxford cotton. 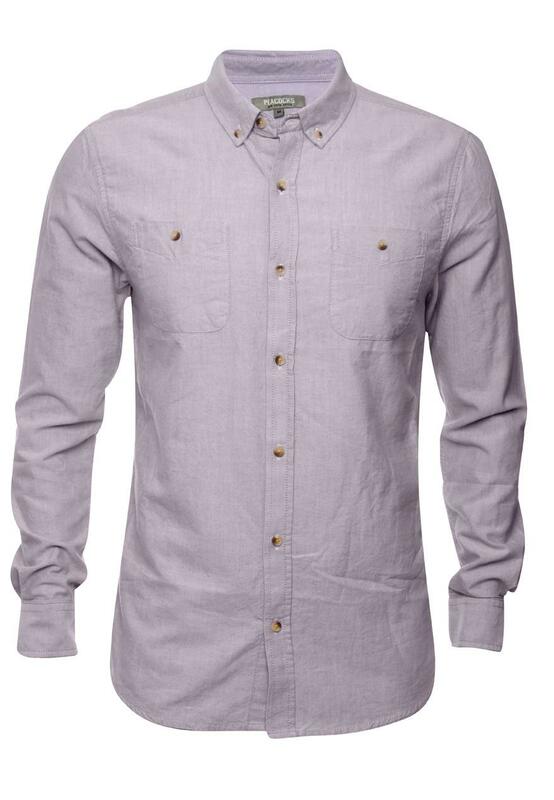 It has a button down collar, classic placket, chest patch pocket, curved hem and darted back construction. 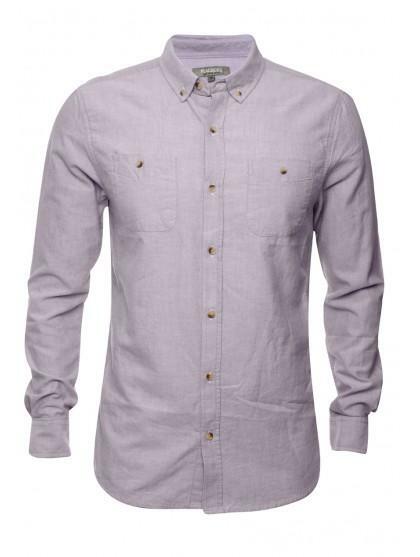 Perfect teamed with trousers for a smart look, or with jeans for a more casual style.